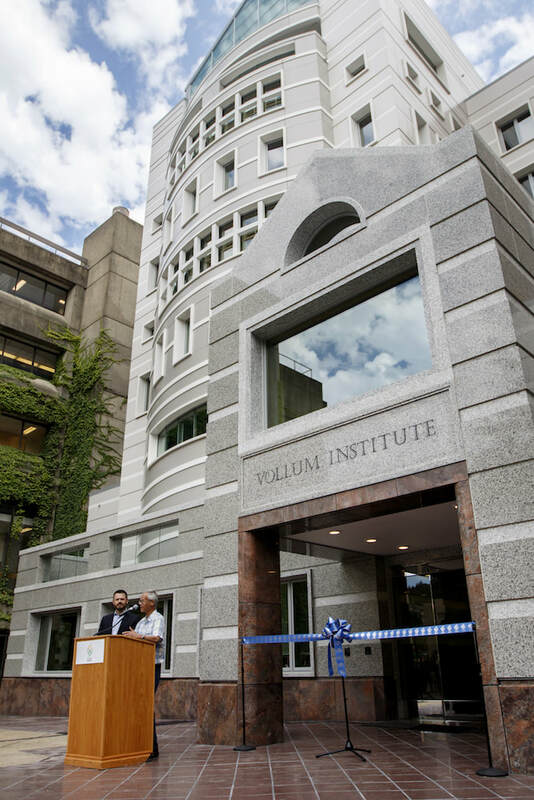 ​D&R Masonry Restoration, Inc. implemented a seismic upgrade to the Vollum Institute for Research building on the OHSU campus. ​Under the guidance of KPFF Consulting Engineers, we increased the overall strength of the columns within the structures by using carbon fiber wraps, ropes and rods. We completed this seismic upgrade, in part, using products by the manufacturer SIKA. 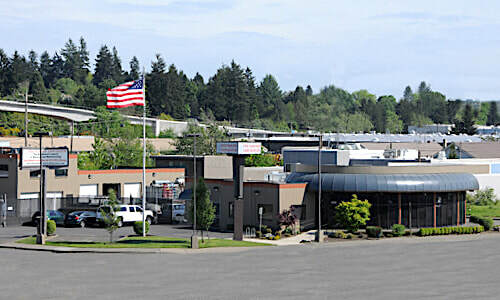 They continue to create and produce cutting edge products that allow us to do our job better. 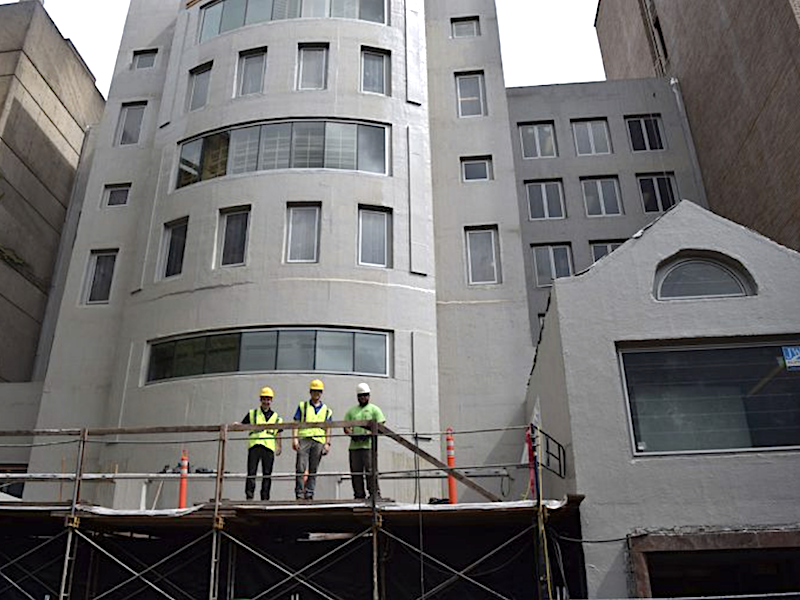 Our foreman, Ben Meafoou was instrumental and the lead on this project. 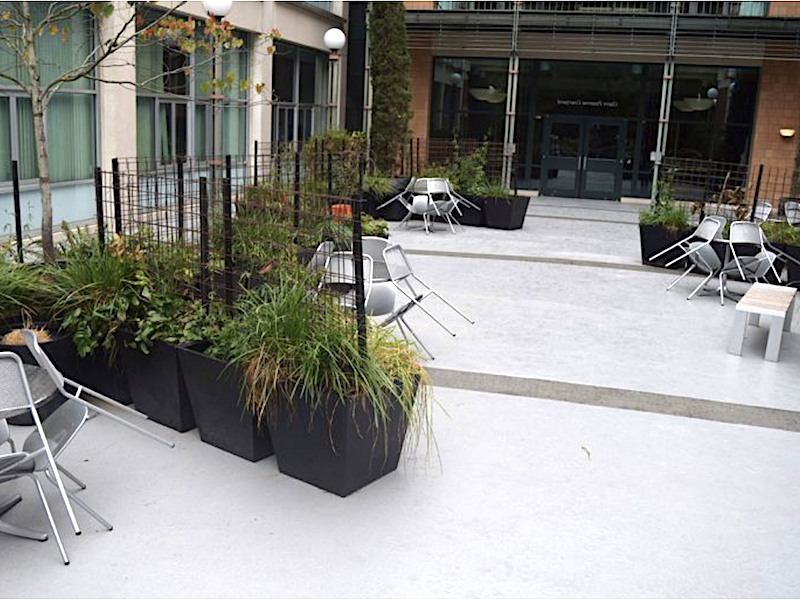 We used Sika products such as SikaWrap FX-50C carbon fiber cords and Sikacrete-213F Fire Protection Mortar. 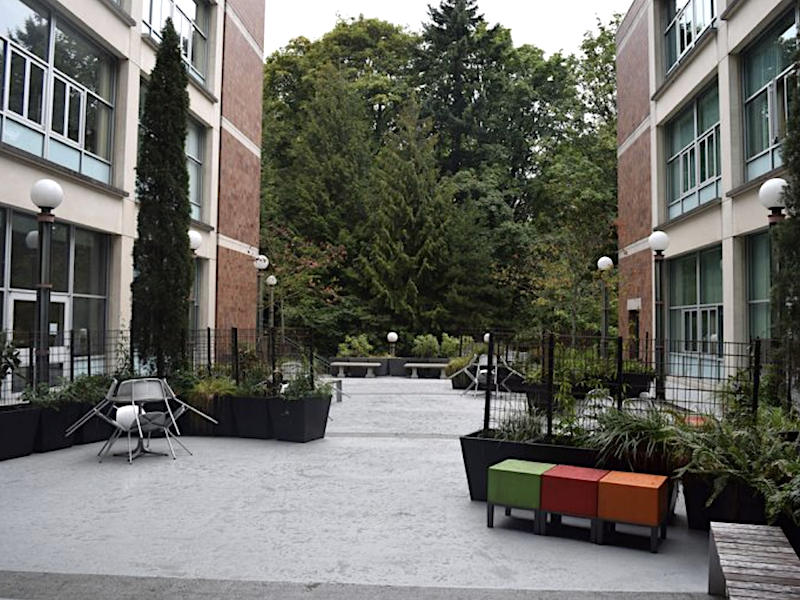 Another component to the work that we did at OHSU was to do the installation of waterproof deck coating at the OHSU School of Nursing. We are proud that this over 40-year-old campus has provided us the opportunity to implement our waterproofing and restoration solutions.